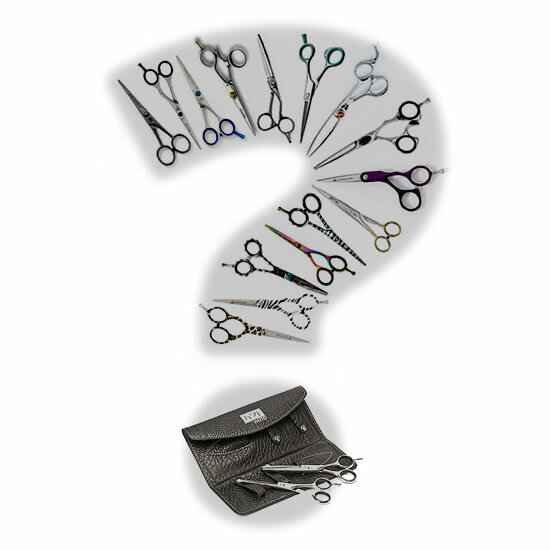 Professional scissors with razor edge blades, that are hollow ground and honed. DOVO Senso Stainless Hairdressing Scissors. DOVO professional scissors with razor edge blades, that are hollow ground and honed. Available in 5.0″ & 5.5″ (please use the drop down box to select a size).